Do you want to sell DeWit® garden tools in your store to create happy customers. Show your customers that you have an excellent experience and know what you are talking about by choosing for DeWit® garden tools. We do have a great display program what is available in the most countries in the world, sometime we supply direct and when possible we work with a national distributor of DeWit® garden tools. 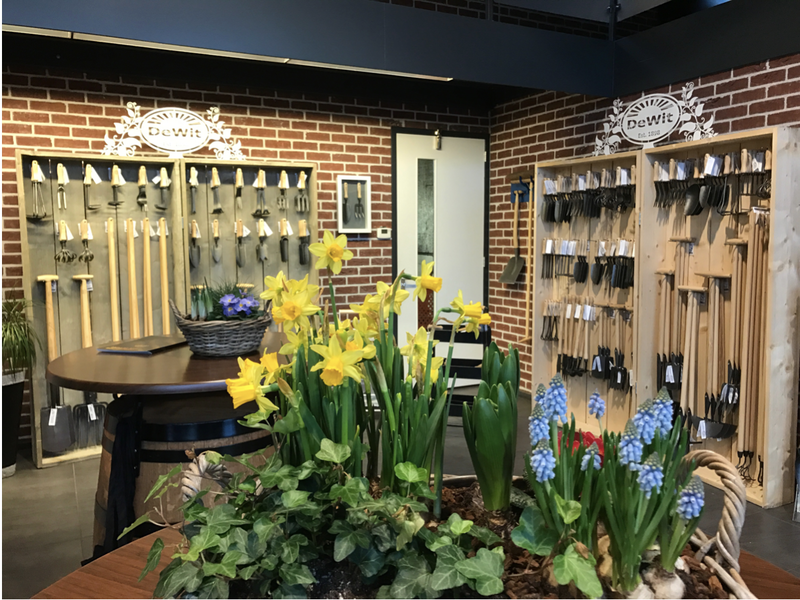 Want to learn more about DeWit® garden tools, and how we’ve make them in Holland since 5 generations? Get in touch, send your email to dealer@dewit.eu and we will get in touch. We’re looking forward to hear from you.